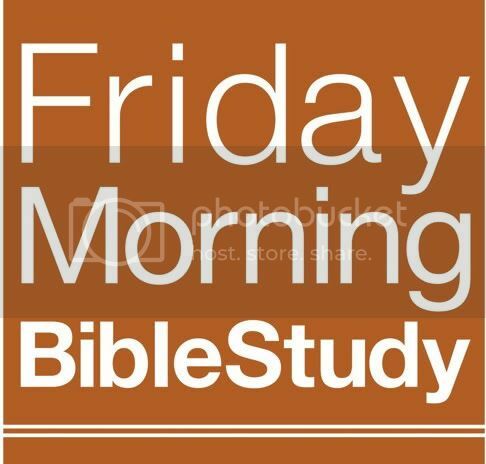 Friday Morning Bible Study is a 20-minute verse-by-verse study through the Book of John. It’s intended to be used in your small groups, or in your drive to work. The length is long enough to dig deep, but not too long for those on a tight schedule. Today we come to John chapter 13 through verse 36. This passage contains the first Scripture I ever learned and is still the best verse I’ve ever known. It’s the verse that assures us that God loves us so much that He sent His Son to die that we might have eternal life. There’s also some interesting back-and-forth in this passage between John the Baptist and his followers and Jesus and his gaining popularity. Just as in our day, we have people who try to cause trouble, to stir up jealousy and competition, it was true in Jesus’s and John the Baptist’s day. And how John the Baptist faced it is also a great learning for how we can face it in our own life. This passage ends with the powerful statement that flies in the face of a lot of the current teaching in American Christianity. There seems to be a controversy in some people’s minds about the essential nature of Jesus. Can you know God without Jesus? Can you go to heaven without accepting Him as Lord? Can you stand before God and be forgiven even if you haven’t repented your sins, you don’t love God, as a matter of fact you hate everything righteous and holy, and want nothing to do with God? Is it true that in eternity God forces Himself on those who refuse to love Him and bow to Him on this earth? The Scriptures make it very clear and it’s a fascinating read.